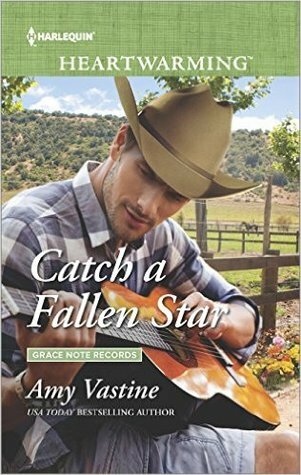 Catch a Fallen Star is the second book in the Grace Note Records series. Readers might remember Boone from the first book, The Girl He Used to Love. Boone gave Dean quite a hard time and was often the reason for Dean’s headaches. I wasn’t sure I could make him into a hero worth rooting for but was up for the challenge. 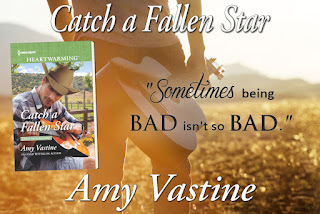 "This book is easily the best Heartwarming book that I’ve read all year. . . . Ms. Vastine wrote an emotional yet somehow funny book that tugged at my heart. . . . Overall, I can’t wait for other readers to find this story. It’s perfection when it comes to the Heartwarming line. It’s everything I want and surprised in the end." See? He could be nice. Ruby’s interest diminished significantly with that revelation. Country music wasn’t her thing. Never had been, even though Levi loved it. She was more of a progressive rock kind of girl. Those stormy blue eyes that had blown her over were now glaring at her through the slats of the porch railing. He somehow managed to look angrier than he had a moment ago. Ruby Wynn is a single mother, looking to find a way to get as far away from her deadbeat ex-husband because all he ever does is let their daughter down. 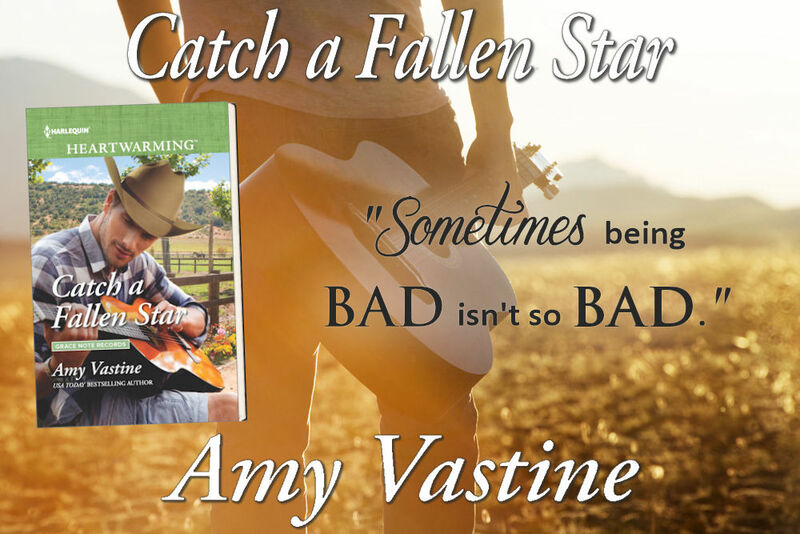 She’s not looking to fall in love with someone else’s deadbeat ex-husband, even if he is a famous country star. Her best friend is a huge Boone Williams fan, though, and she’d give just about anything to live vicariously through Ruby. "I really liked Boone and Ruby together, and Boone and Violet? So. Cute. Seeing her giving him grief for being old and famous and a bit full of himself at times was just too cute and kept him from growing too big a head. The romance of the story was sweet, and the healing that the families managed to do was inspiring. You’ll leave this one with warm fuzzy feelings for sure!" Out of the corner of his eye, he spotted Violet and her friend hanging around the display of lighters near one of the empty checkout lanes. They seemed quite interested in what the employees were doing and where they were looking. Violet put a lighter in her pocket and started for the door. Boone noticed that the guy by customer service who was almost certainly the store manager saw the same thing. He could only imagine how much trouble the kid would get into with a mother like Ruby. He deserted his cart and got to Violet right before the manager confronted her. 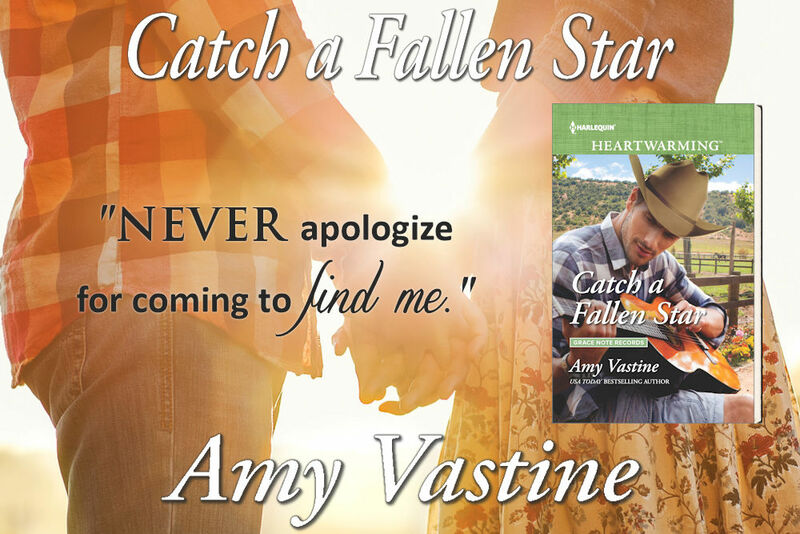 "Funny and sweet and romantic, Catch a Fallen Star is more than just a story of two people falling in love. It’s also about family and addiction and recovery and restoration. Toss in a sassy teenager with lots of wisdom in spite of her occasional stupidity and this book becomes a new favorite." In Catch a Fallen Star, Boone is at a crossroads. He’s clean and sober but still struggling to get his life together. 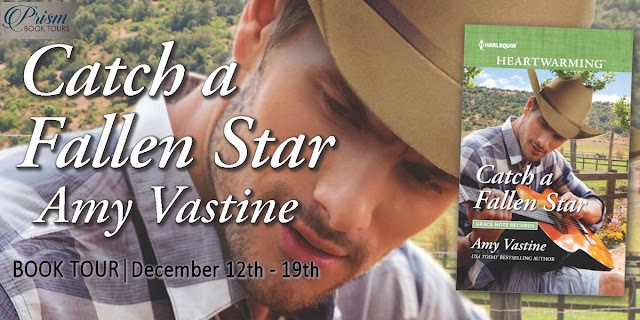 He’s come to Grass Lake, Tennessee to regroup and find a way to resuscitate his dying career. His record label has set him up at Helping Hooves, an equine therapy farm. The hope is the farm’s social worker can help Boone find the music that’s been missing since he stopped drinking. He scratched the back of his neck. His dark blue T-shirt was pulled tight across his chest. Ruby had to force herself not to stare, but she didn’t want to look into those eyes, either. Holly had made her paranoid. 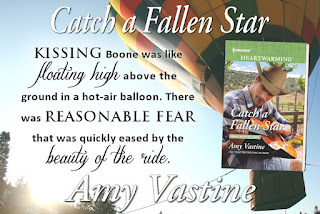 The last thing Ruby needs is for country music star Boone Williams to connect with her daughter. She doesn’t want another unreliable man to come into their lives. Trust is not something she hands over very willingly. But Boone proves to be more than meets the eye. Not only does he win over Violet, but Ruby can’t deny she’s beginning to fall for him. 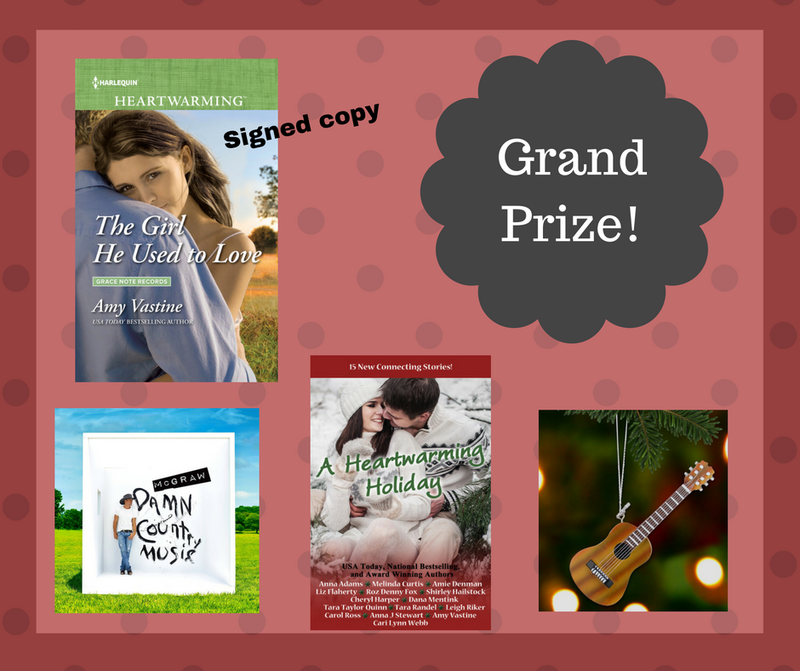 "Emotionally gripping! 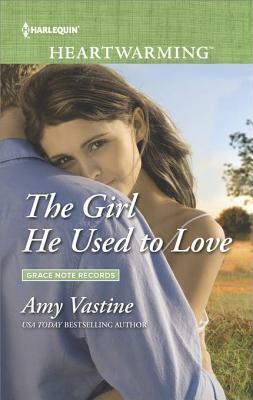 With the latest in her Grace Note Records series, Amy Vastine brings us the story of a legendary country music singer who has lost his way in life and is now on the verge of losing everything that ever mattered to him. The characters are flawed in a a “we’re all human” type of way, and are fighting their way up, trying to get their heads out of the ever sinking reality of their life. It’s edgy, it’s sad, it’s sweet … and the sass on this teen will have you laughing out loud! Loved it!" "Their relationship follows a natural course, full of insecurities, triumphs, and fighting against their feelings. I could almost taste their joys and sorrows, which shows good writing. Overall, this is a book full of emotion and one that is enjoyable from start to finish." "This isn't a romance in the typical sense, but more of the stories of many people with struggles and issues, fighting their way through and finding healing and help in each other. . . . I loved the natural progression of all the relationships in this book. It felt real and sometimes gritty but always with a glimmer of hope and healing on the horizon." "I really enjoyed this book. 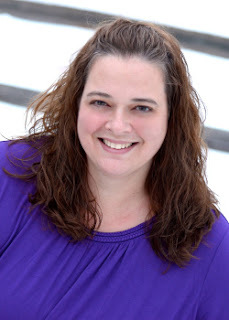 It captured my attention immediately and kept it throughout the story." 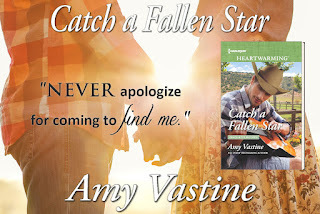 This story features a country music star trying to revive his career. To get in the mood for writing a story about a country singer, I decided to scope out the country channels on my Spotify. This is foreign territory to me. I am more of a rock n’ roll kind of girl, but I actually found a lot of songs that grew on me. Country music is full of heartbreak and plenty of romance. There’s equal parts sass and sentimentality. He guided Ruby out of the studio. She almost tripped on her way down the last step, but Boone caught her. “You okay?” he asked, steadying her on her feet. Boone shook his head. “That is not a question I feel like answering today. I hope you brought some better ones.” He began to walk away. Ruby tried to keep up with his long, angry strides. “I can come back another time.” Ruby hiked her purse strap, which was falling off her shoulder, and started to back away. Boone took her hand and pulled her close. Their bodies collided, and Ruby was suddenly on fire. His eyes were the color of the sky after it rained, a bluish-gray she could have stared at forever. Ruby worried she was trembling. No one had ever had this effect on her. He made her feel out of control and protected at the same time. His body was strong and she wanted to melt against it, but she also wanted to run, stop herself from being swept away by the emotion he pulled out of her with a simple plea to stay. “Only if you’re sure,” she managed to squeak out.